No, you are not being recruited. 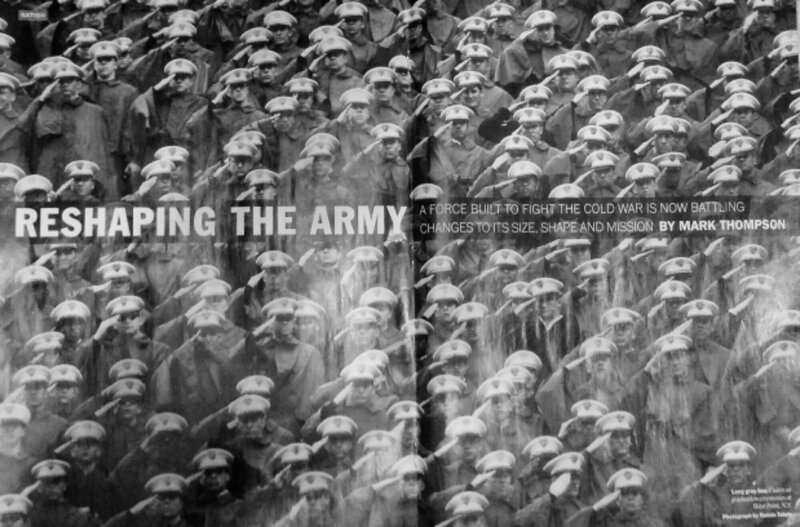 Time just ran an interesting piece on the state of the U.S. Army. According to the author, it’s too big, too costly, too inefficient, and too stuck in old paradigms to be very efficient and effective. Made me think about us Americans. Even as many downsize, the engrained cultural ethos remains, “Bigger is better.” Bigger house, bigger salary, bigger purchases, bigger lifestyle. Of course, as Christians we know that obedient stewardship is better. And that looks different for each one of us. But there are definite advantages to being lean. Want to avoid a bloated life, family, church, or organization? Want to be more relevant, agile, efficient and effective? Don’t be like the U.S. Army. Perhaps it’s time to go AWOL.